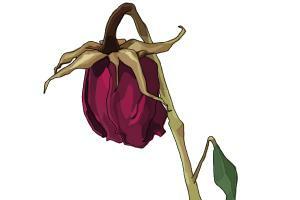 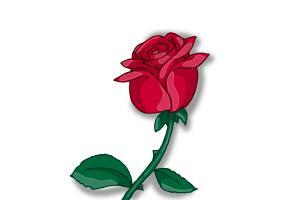 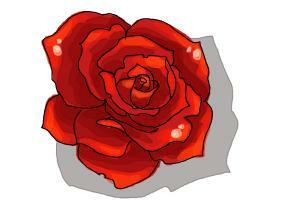 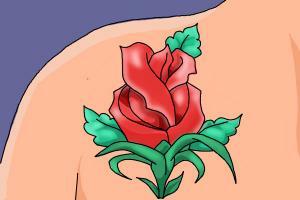 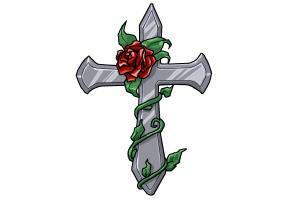 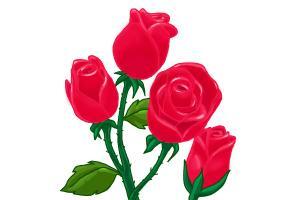 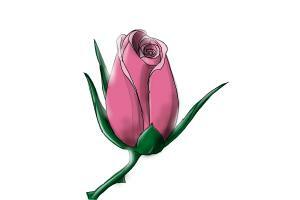 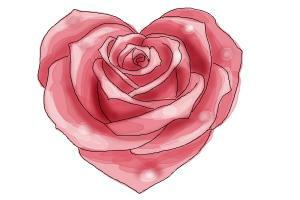 Learn how to draw a rose in few easy steps. 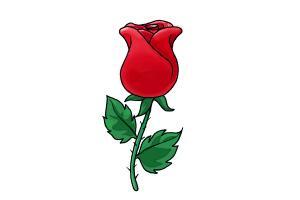 Take a pencil, follow our simple step by step drawing lessons suitable for kids or beginners, and draw a realistic, beautiful rose with a red, pink or maroon rose bud. 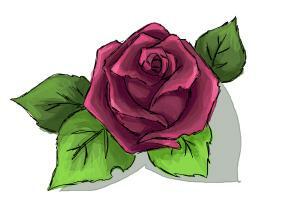 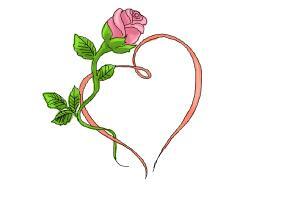 For all you Lovers out there, try to follow our easy open rose pedals lesson or valentine rose video tutorial.